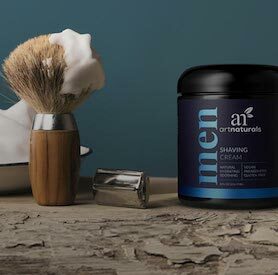 At artnaturals® we believe that everyone should experience the incredible benefits of natural ingredients perfected by nature. 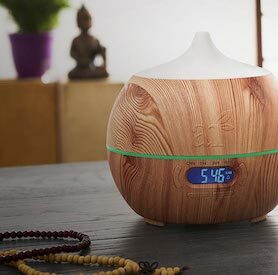 Discover the difference of using only the best essential oils combined with the latest essential oil diffuser technology for your aromatherapy practice. What are essential oils? 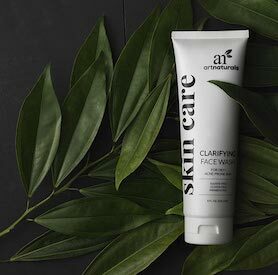 They’re natural botanical extracts distilled from the highest-quality plants from around the world. Each essential oil has its own unique benefits crafted by nature. In fact, delivering high-quality natural ingredients to our customers at affordable prices is at the forefront of all we do. 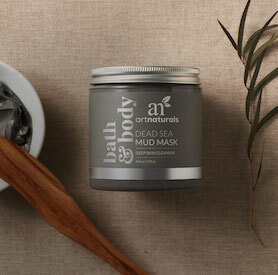 Shop natural bath & body products. Find the most talked about natural skincare and beauty products. Browse our large selection of pure aromatherapy oils, like customer-favorite lavender essential oil. Become a VIPurist or subscribe to our Daily Deal page for exclusive discounts on artnaturals® therapeutic grade essential oils and other natural products to uplift your routine. Check out our blog for everything you need to know about essential oil uses, benefits and facts, including essential oil superstar, tree tree oil. Wherever you may be on your journey to a healthy natural lifestyle, we embrace and encourage your exploration of essential oils and aromatherapy.